Best remembered for her extravagant ways, the last queen of France became a pop icon and a symbol for shameless excess. The strange fascination for “the out of touch” reality of Versailles remains until today and Marie is quite representative of that lifestyle. 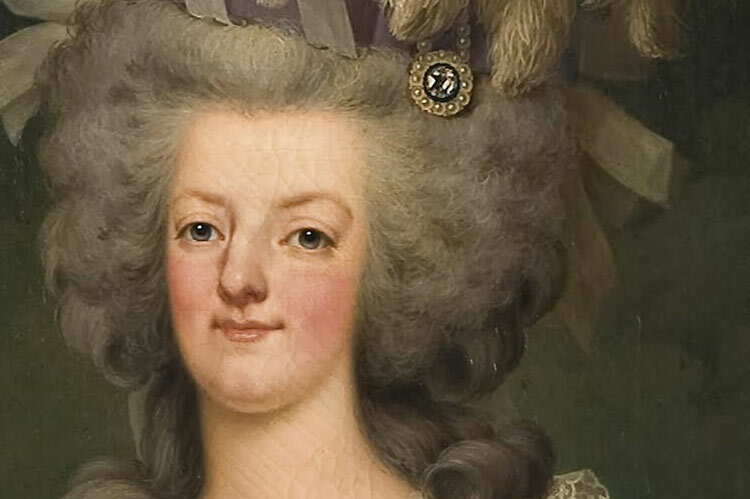 Here are 10 curious facts that portray some intimate secrets and unusual beauty routines in the life of queen Marie Antoinette. Marie Antoinette’s teeth suffered a major makeover. During marriage negotiations between Austria and France, the crookedness of her teeth was considered to be a serious issue. French doctor Pierre Laveran was immediately commissioned to alter Marie’s smile with some rather painful oral surgeries, all performed without anesthesia for three long months. She was twelve years old. 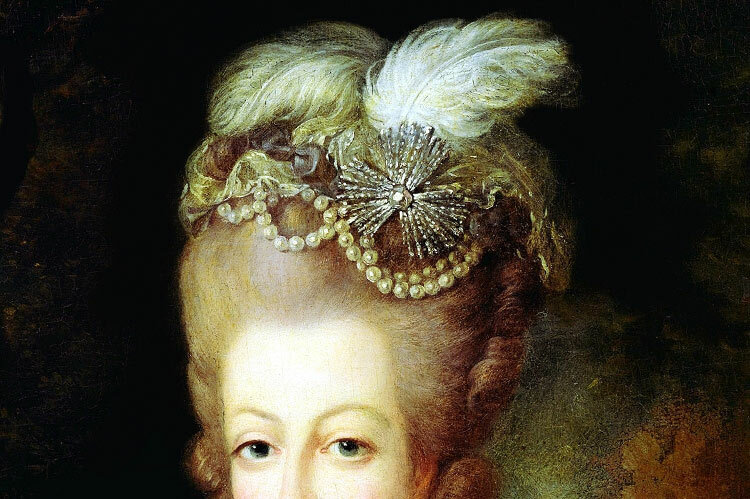 Marie Antoinette had a lot of bad hair days. As a young girl, her hair was very thin and, due to the excessive use of a tight hairband (to control her curly locks), she lost a lot of hair, resulting in a very uneven hairline. Throughout her life, her pregnancies and the extreme use of products and extensions continued to weaken her hair. It is also believed she suffered from a condition called Alopecia Areata, which explains the bald patches in her scalp, by the end of her 20s. During her last days in captivity, the former queen lost a lot of hair. 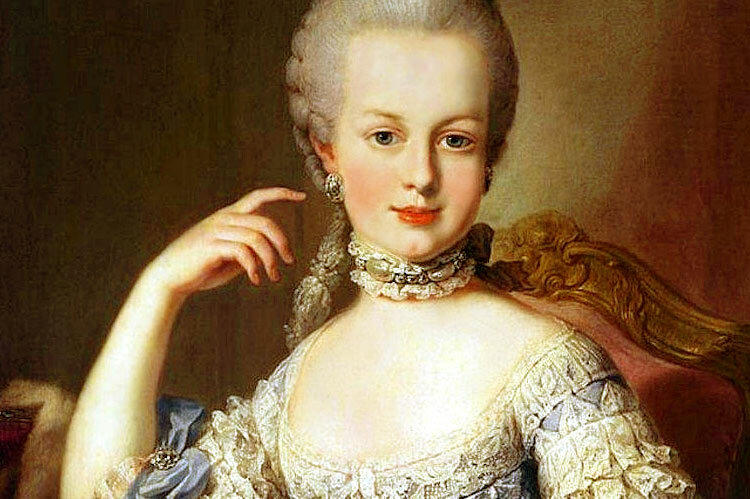 Marie Antoinette was not blonde. The queen would normally powder her hair to make it look fashionably white blonde, but her natural hair color was what we call “strawberry blonde”, a warm, reddish hue. 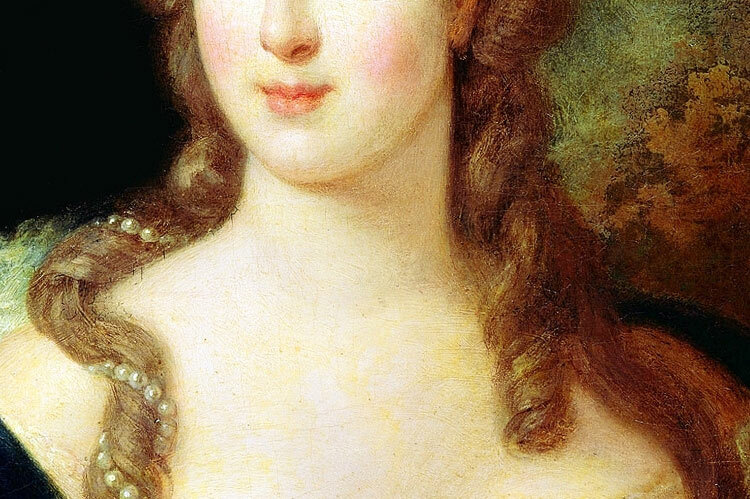 Madame Du Barry, the infamous mistress of Louis XV used to call her “La Petite Rousse” (The Little Redhead). It is believed the queen suffered from alopecia areata, an autoimmune disease that results in the loss of pigmented hair. That is probably why some witnesses have claimed Marie Antoinette's hair turned white during her time in captivity. Marie Antoinette made the Pouf famous. 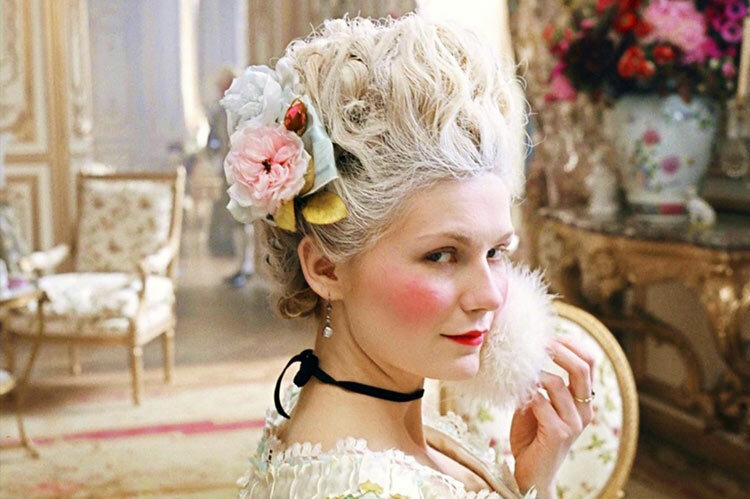 The outrageous white powdered pouf hairstyle became a trend among upper-class women in France when the queen wore it at the coronation of her husband Louis XVI. The pouf was almost like a billboard, big enough to express personal moods and political messages through intricate shapes and eccentric accessories. The queen herself wore a big sailing ship hairstyle to commemorate the alliance between France and the American colonists. Made for the queen by famed hairdresser Léonard Autié, the pouf became her signature hairstyle until today. 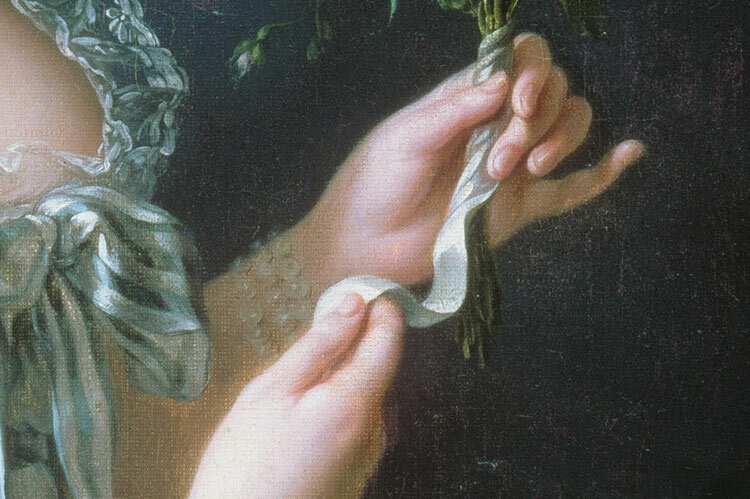 Marie Antoinette was obsessed with floral scents. Soaps, fragrances and pomades that were part of her daily routine had to include her favourite floral fragrances. Her signature perfume included scents like violet or rose and her pomade (essential for the hair and skin) had touches of carnation and jasmine. Apart from all the floral beauty essentials, her rooms were also scented with the aroma of fresh flowers. Potpourri bags and essence oils would spread floral fragrances like orange blossom or lavender. Marie Antoinette had her own exclusive perfume. The queen had a fragrance just for her, made by perfumer Jean-Louis Fargeon. The queen loved floral aromas and the rich fragrance was inspired by the surrounding nature of the Petit Trianon, her favourite getaway in the surrounding gardens of Versailles. It is said the strong perfume was her demise during her family’s attempted escape from the Tuileries during the revolution. Marie Antoinette was very self-conscious about her hands. Maybe because of her very public role in the court of France, keeping a youthful appearance was extremely important for the queen. In order to maintain her hands young and soft, Marie Antoinette would usually sleep while wearing gloves coated with a mixture of wax, rose water and sweet almond oil. Marie Antoinette had luxurious daily baths. When most people only bathed once a year, Mary had daily baths in her private bathroom. Created by perfumer Jean-Louis Fargeon, the Bain the Modestie allowed her to bathe without being exposed to the eyes of the chambermaids. The queen would dress a flannel chemise and sit inside a tub filled with lavender and lemon scented water, on a cushion packed with linseeds, marshmallow roots, lily bulbs, sweet almonds and pine nuts. She then washed herself with muslim sachets filled with exfoliating brans and soaps with herbs, amber and bergamot. 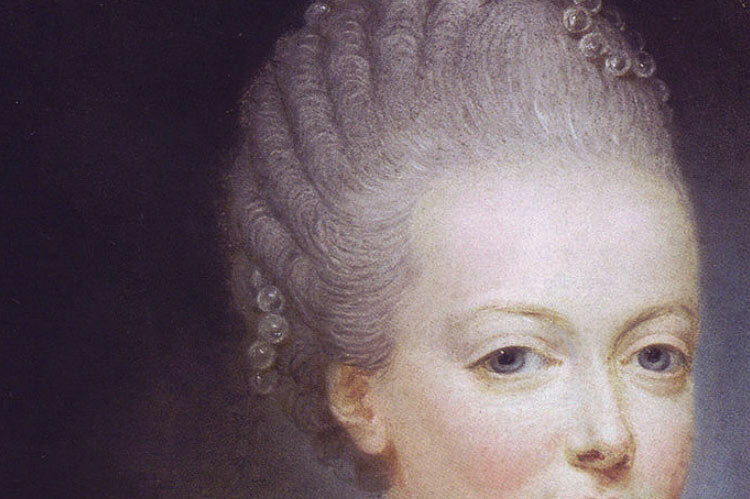 Marie Antoinette’s facial cleanser was made of pigeons. 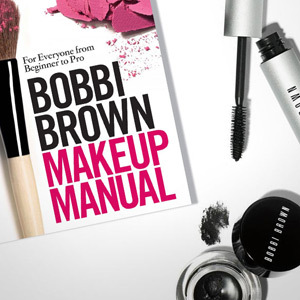 Before makeup, her skin was cleansed with something called "Eau Cosmetique de Pigeon". 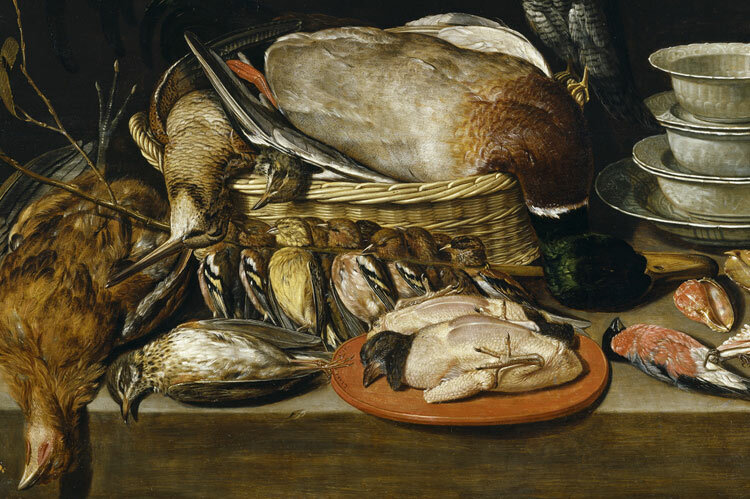 The juice of water lilies, melons, cucumbers and lemons was mixed with bryonies, liliums, chicory, borage and beans, along with six to eight stewed pigeons. 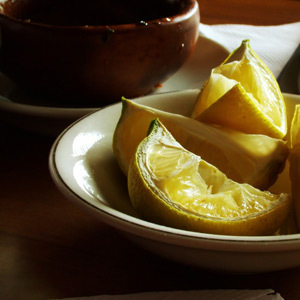 The mix was then distilled in an alembic for two weeks to produce this “pigeon water”. 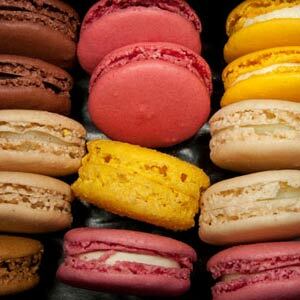 Marie Antoinette was slowly poisoning herself to death. 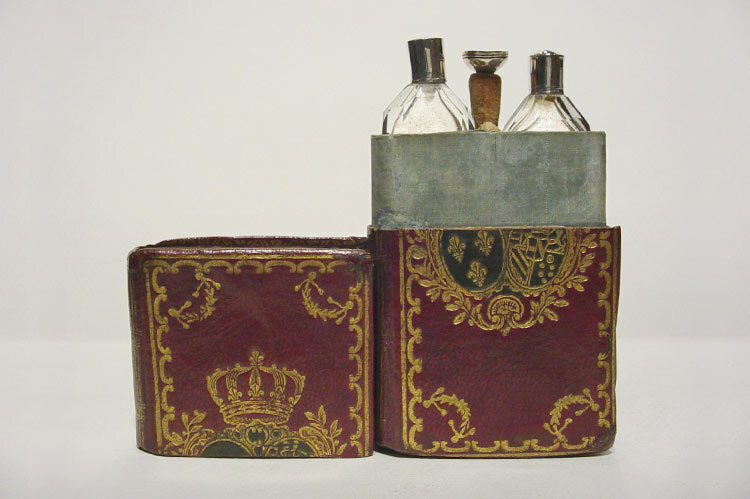 Many of the ingredients used by noblewomen in the boudoir were extremely toxic. For Marie Antoinette, the white paint she used to cover her face and achieve a fair complexion was made of chalk, which contained toxic lead. The kohl she used to color her eyes was also rich in galena, a type of lead that would be fatal over time, leading to seizures, coma and eventually death. Finally, the rouge, which contained a good dose of mercury and lead. Wow! I didnt know all thesse things about Marie-Antoinette! Cool!